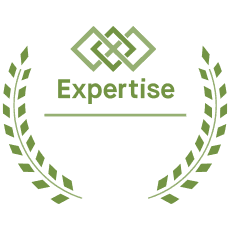 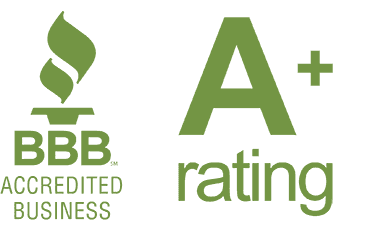 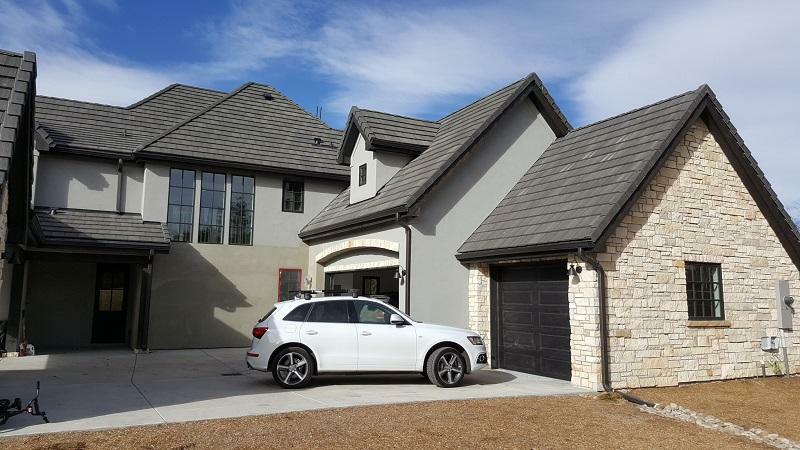 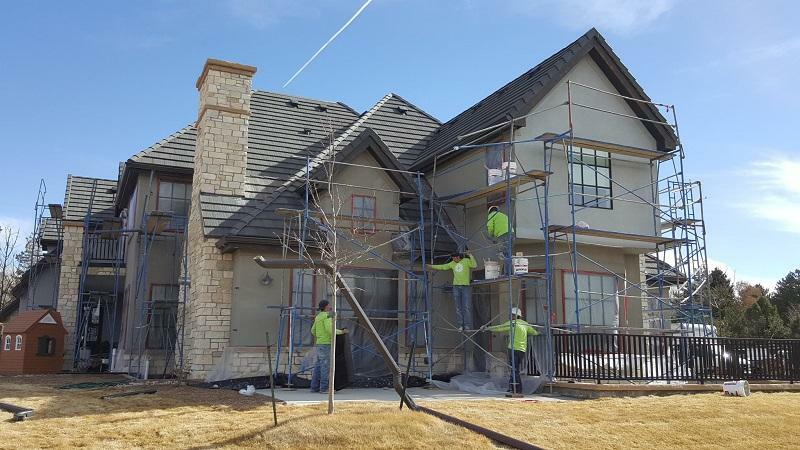 Assessment: This repeat client was introduced to LIME’s capabilities and called us back to completely restore the stucco siding, which had many unsightly hairline cracks throughout the home. 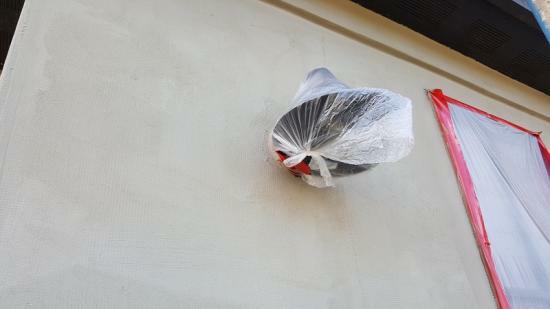 After LIME discussed various solutions for this problem, the homeowners opted for a full skim coat of the stucco. 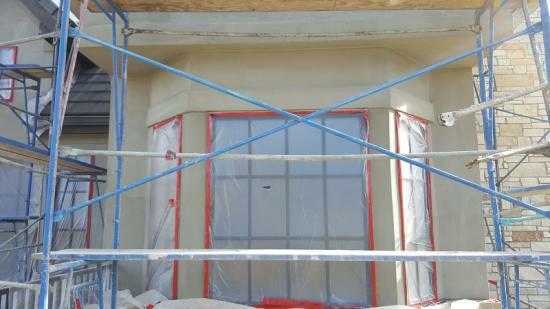 The trim paint was also chalked and cracked and needed a fresh coat of premium paint. 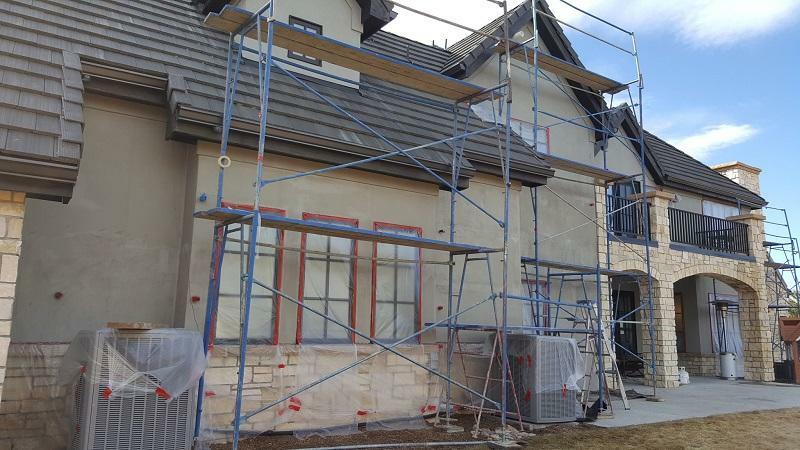 Advice: This project called for LIME’s craftsman to be on sides of the home for an extended period of time, so it was necessary to take the first couple of days to begin masking and assembling the scaffolding. 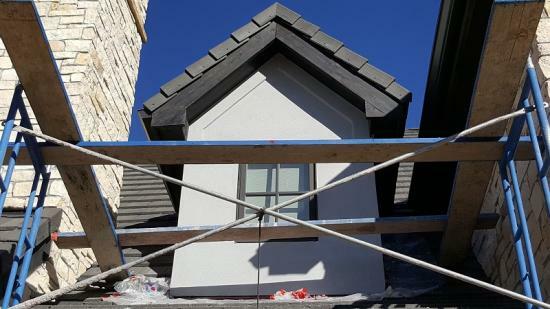 LIME started by applying a scratch coat over the existing stucco to create a base that is ideal for the finish texture coat to adhere to. Working in sections once the scratch was applied, LIME troweled on the fine texture stucco in a matching gray tone. The process on this home was unique to LIME in that we recommended a top coat of elastomeric coating to be the protective water barrier over the texture coat. 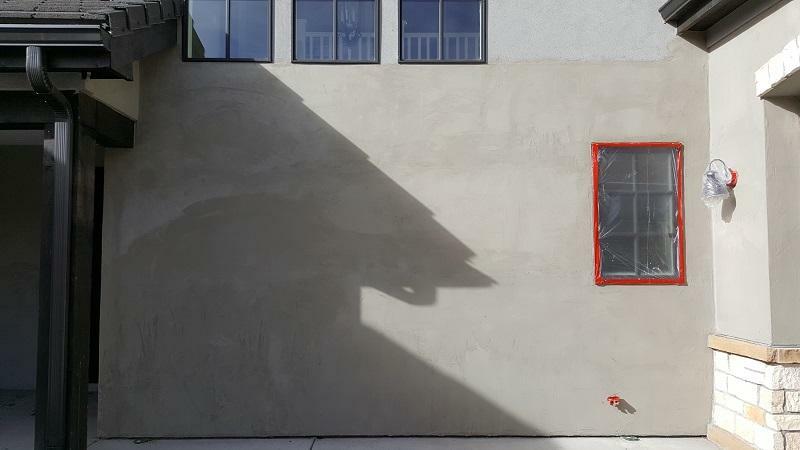 Applying this over new stucco is ideal to get the most out of the stucco siding. 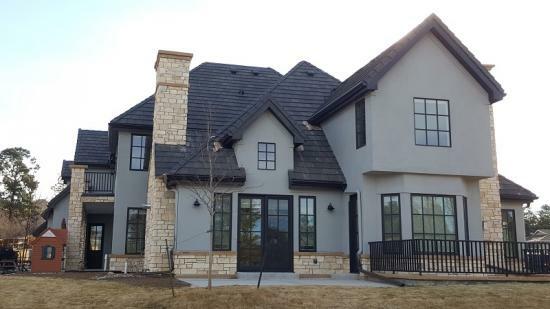 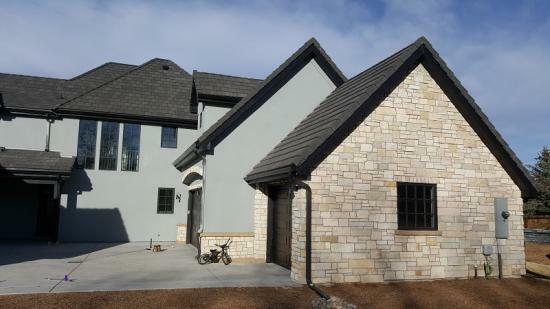 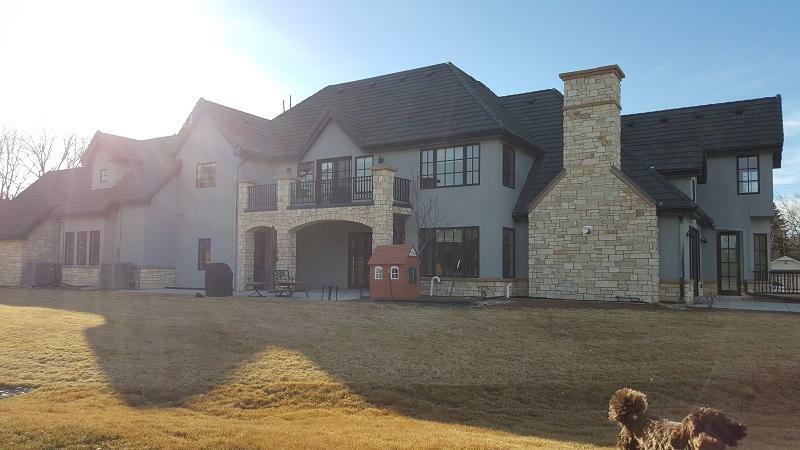 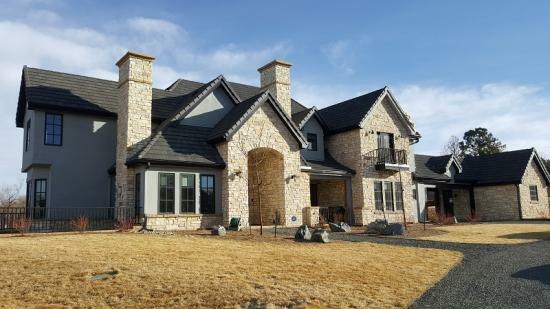 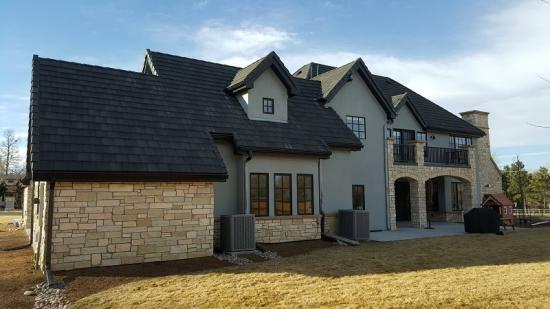 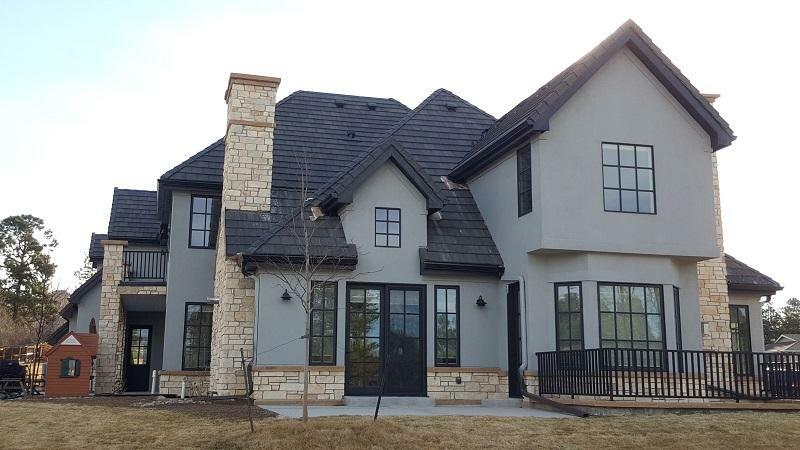 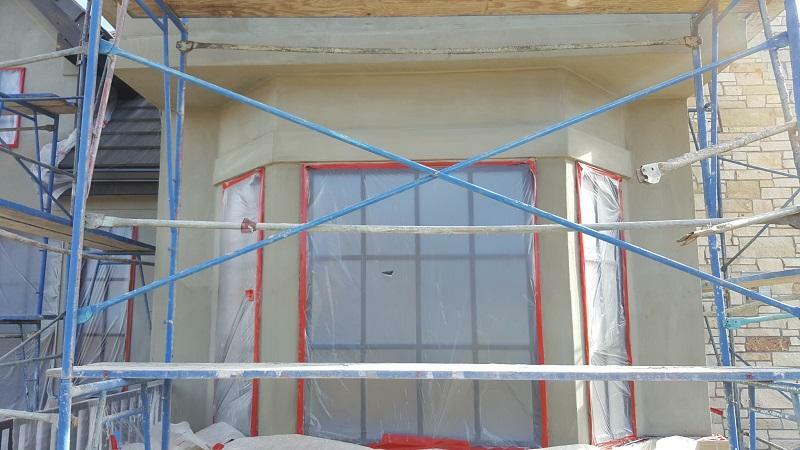 Once the stucco was coated, LIME efficiently coated the dark trim, ensuring the integrity of the home for years to come!